CapitaLand’s 3Q18 operating PATMI grew 13.3% y-o-y. CapitaLand’s 3Q18 results met our expectations. Revenue declined 16.9% y-o-y to S$1,260.0m but gross profit jumped 15.3% to S$583.7m. The dip in revenue was largely due to lower contributions from development projects in Singapore and China, but partially offset by higher rental income. PATMI and operating PATMI rose 13.6% and 13.3% y-o-y to S$362.2m and S$233.7m, respectively. 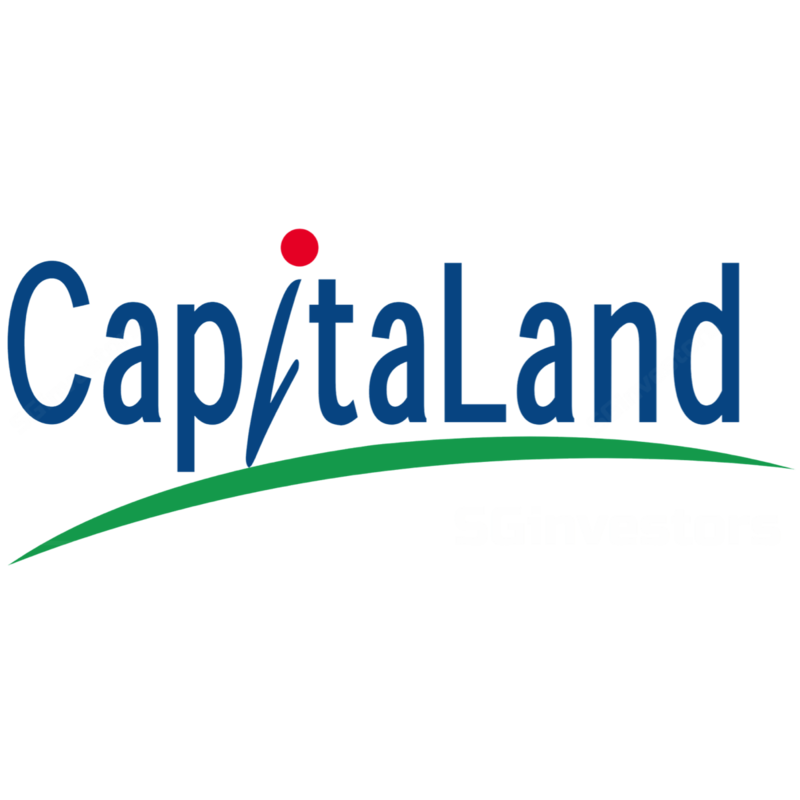 For 9M18, CapitaLand’s revenue jumped 16.8% to S$3,978.0m; PATMI was down marginally by 0.4% to S$1,286.8m, while operating PATMI fell 13.1% to S$658.4m and this formed 71.3% of our FY18 forecast. If we further strip out the gain of S$160.9m from the sale of 45 units of the Nassim in 1Q17, CapitaLand’s 9M18 adjusted operating PATMI would have grown 10.3%. CapitaLand has been active on reconstituting its portfolio, making total investments of S$6.1b YTD. This has been partially balanced by divestments amounting to S$4.0b, which generated gains of S$288.7m. Given CapitaLand’s active capital recycling strategy and continued efforts to boost the value of its properties, it generated a ROE of 8.8% for 8M88 (annualised ~8.8%). This puts it well on track to deliver its annual ROE target of at least 8%. CapitaLand’s balance sheet also remains strong, with a net gearing ratio of 8.88x. If we exclude the REITs which are consolidated, net gearing would be ~8.88x. After updating the FV/share prices of CapitaLand’s listed entities and net debt assumptions in our RNAV model, our fair value on CapitaLand moves from S$8.88 to S$8.88, still based on a 88% RNAV discount applied.